Boy band EXO’s Lay on Saturday made public two stalking cases by obsessive fans, a sign of "warning" against them and the agency’s will to prevent further cases to protect the artist. 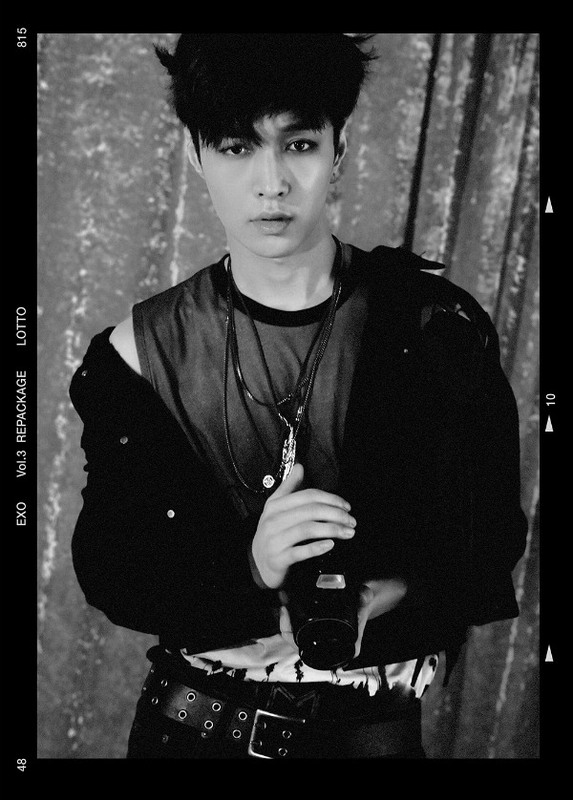 According to Zhang Yixing Workshop, two women on Thursday at night were caught while attempting to intrude into Lay’s dormitory. The commotion involving the two fans continued until Friday at 4 a.m. This came about a week before four fans were found to have secretly brought their hidden cameras to a location for a Chinese TV series. The agency called the Saturday statement “warning” against so-called “sasaeng fans,” a Korean term that refers to fans who stalk celebrities. Zhang Yixing Workshop, an agency exclusively supporting Lay, was established by his Korean agency S.M. Entertainment in 2015.